THE Philippine Southeast Asian Games E-Sports Union (PSEU) is in the process of finalizing the details, game structure, and mechanics of the e-sports event for the 2019 Southeast Asian Games. 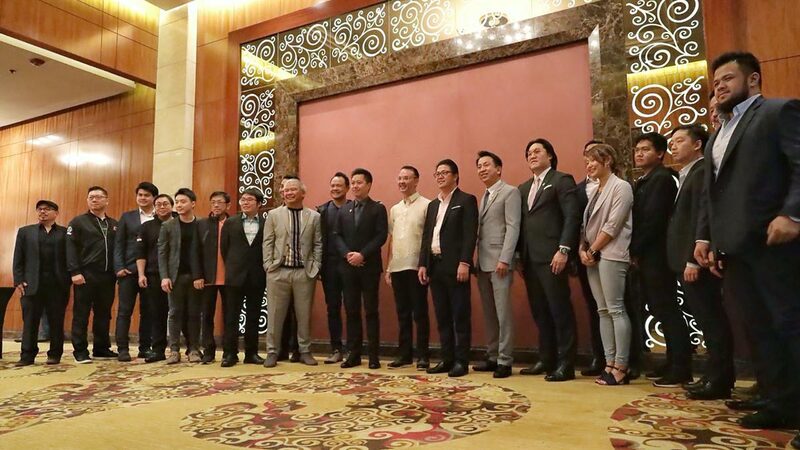 The PSEU led by chairman Alan Peter Cayetano met with officials from the Philippine SEA Games Organizing Committee (Phisgoc), and the Asian Electronic Sports Federation (AESF) in preparation for the first-ever e-sports event in the biennial meet. Six events will be held for e-sports with Dota 2, StarCraft II, Arena of Valor, Mobile Legends: Bang Bang, and Tekken 7 part of the shortlisted games. “We need to prepare. That’s why my challenge to them was: We plan as one and prepare as one, so that we can win as one,” said Cayetano, who is also the chairman of the Phisgoc. Razer, the official partner of the e-sports event of this year’s SEA Games, discussed the games structure and team’s participation guidance, local qualifier status, training structure, and test event before the SEA Games. Among those present in the meeting are PSEU co-vice chairmen Ramon Suzara and Chot Reyes, Asian E-Sports Federation director Sebastian Lau, Razer global e-sports director David Tse, Moonton vice president Cherry Xia, Garena regional head Allen Hsu, and heads of the eight e-sports national sports associations from Cambodia, Malaysia, Singapore, Thailand, Indonesia, Laos, and Myanmar. “This is a major milestone to boost the global status of e-sports. With billions of people into e-sports now, and with almost 500 million avid viewers, it brings in such a new perspective and is a breath of fresh air to the SEA Games,” Cayetano said.